In 2016, grapevine.is received about 3.5 million visits, with 80% of our visitors coming from IP addresses outside of Iceland. The vast majority (about 1.3 million visits) were from North America, followed by Britain (about 350.000 visits) and then Germany and France. About 60% of Grapevine visitors are between 25 to 46 years old, and 25% are older than 46. 950.000 visits to the site were from people known as "in-market" for the tourism industry. This means that their search and visit history on the site indicates they are comparing prices and are prepared to spend money for air travel, tourist activities and accommodations through the internet. - Want to be big, be big on our site. Custom ads available, for example using the website’s background and border areas. Limited time for maximum impression, up to a week. Minimum size 970x200px. - Choose a banner at good placements Sizes: 300x600, 970x200px or 800x600px. All advertisers turn in 300x250px for mobile. One size submitted by the advertiser, a maximum of three ads are rotated in the space available. Targeted ads available. - Be everywhere around the site Sizes: 300x250 and 480x320 px. Both sizes submitted by the advertiser, a maximum of nine ads are then rotated in the spaces available around the site. Appy hour is a free app for iOS and Android that contains an up to date list of all happy hours for bars in down town Reykjavík. 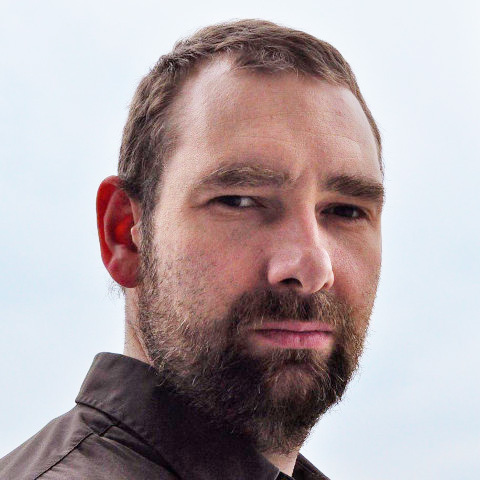 Þar má komast að því hvenær þau byrja og hvar þau eru, hvað bjór kostar og léttvínsglas á meðan happy hour er í gangi. There are two options for advertisers, a sponsor that's visible in all menus and an increased visability for bars in menus. 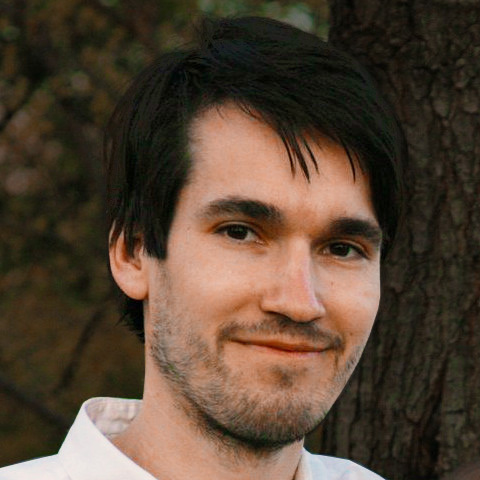 Svo er festing efst í lista fyrir bari í valmyndum. Users are about 35-40 thousand. 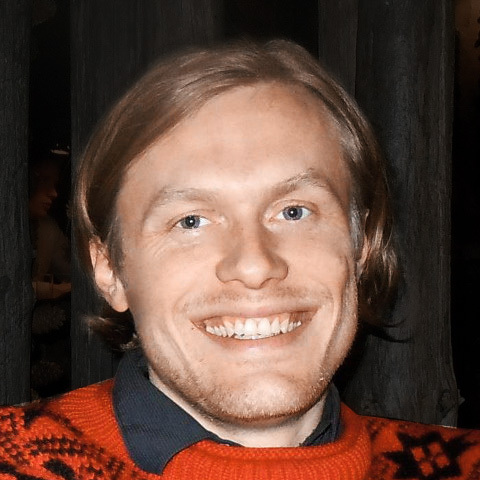 The app suggests a restaurant, with information on location, the phone number, with a short review based on a former full review in the Reykjavík Grapevine. 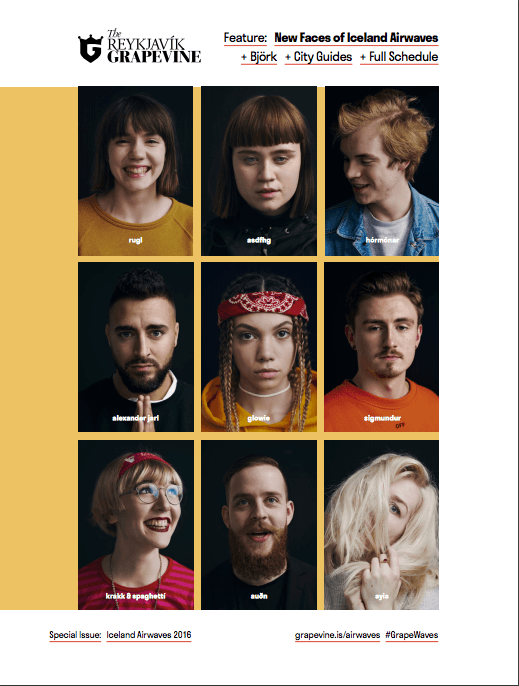 The Reykjavík Grapevine is an English language magazine and its main goal is to remain a reliable and trusted source of information and entertainment for tourists, expatriates and anyone else who is interested in reading up on local social issues, culture and the arts. The magazine is published twenty one times a year, and is distributed for free all over the country. 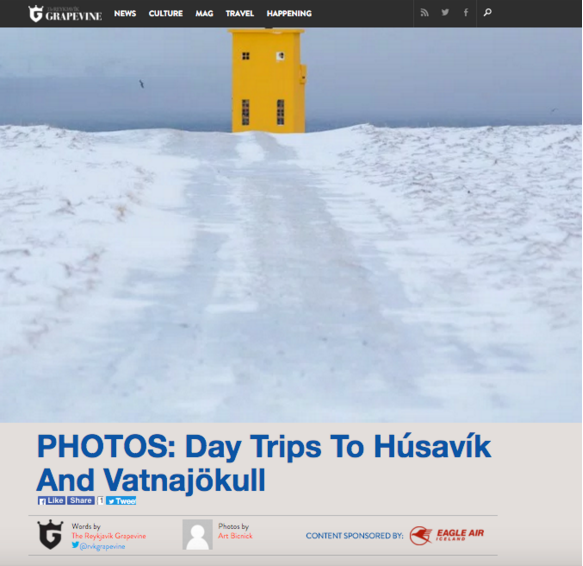 Due to our excellent distribution network and dedicated readership, The Reykjavík Grapevine is by far the Icelandic tourist market's most prevalent publication. 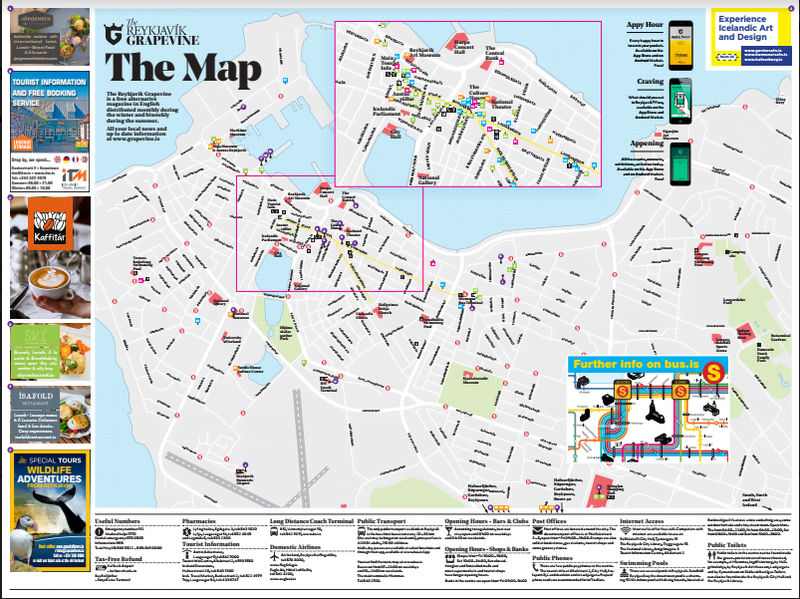 WHERE IS THE REYKJAVÍK GRAPEVINE DISTRIBUTED? Our goal is to distribute to every single location that services tourists and travellers (directly and indirectly) - thus reaching them all. The Grapevine is distributed to over 1,000 locations all over Iceland. It is distributed to over 600 locations in the greater Reykjavík area. WHAT ARE OUR MAIN PLACES OF DISTRIBUTION? At domestic airports all over the country. 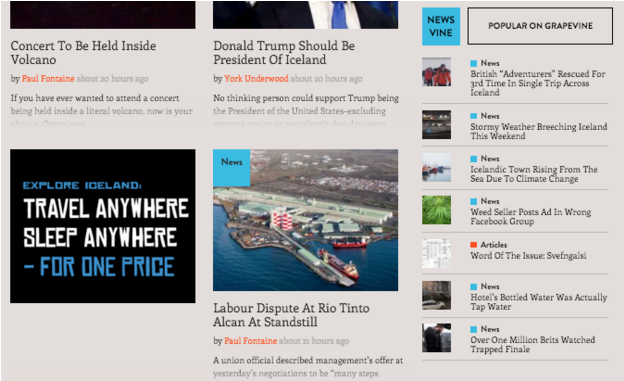 WHO READS THE REYKJAVÍK GRAPEVINE? 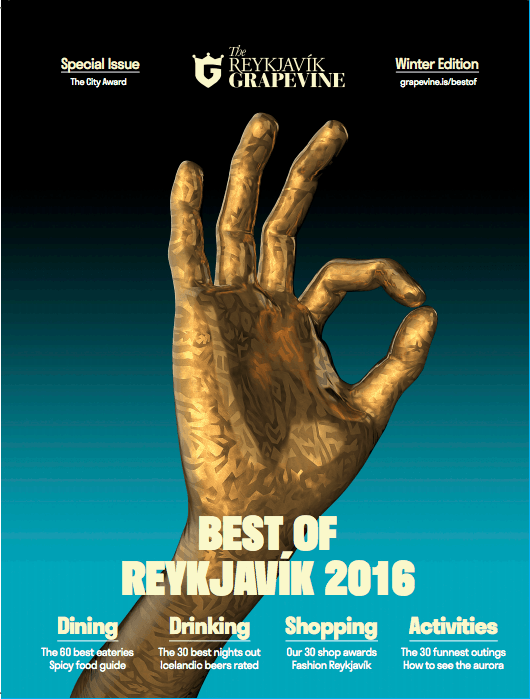 The Reykjavík Grapevine is first and foremost a tourist magazine. 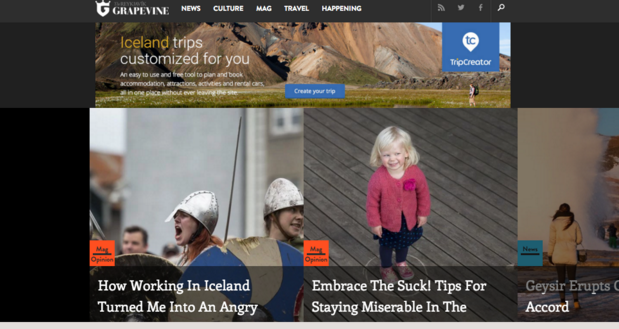 It is designed to guide and assist tourists, and its articles are written to provide tourists with an insight into Iceland's cultural life and national spirit. According to a survey conducted at Keflavík international airport, 33% of tourists that left the country from January through April had read The Reykjavík Grapevine during their stay. 38% of people surveyed from the United States had read The Reykjavík Grapevine and 45% of Britons in the group had read The Reykjavík Grapevine. Combined, these two groups make up half the foreign visitors to Iceland during the winter months. There have never been as many New Icelanders residing in the country as today. They read the Grapevine to follow their own affairs, the local cultural life and to participate in and contribute to the local discourse. In the beginning of 2013 there were around 30,000 New Icelanders. 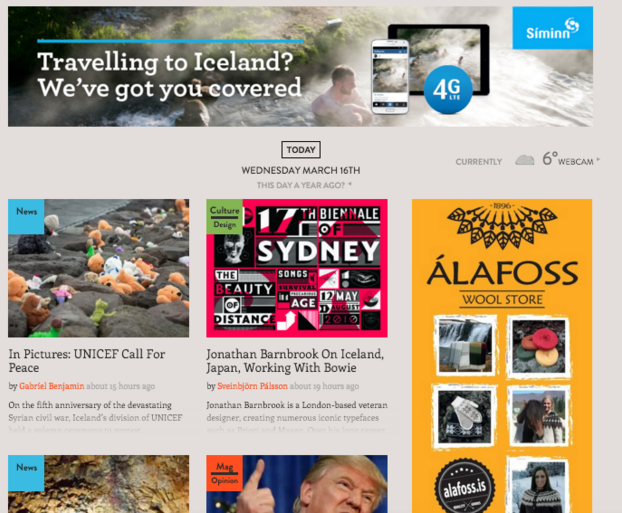 The Grapevine's fresh and uncompromising stance on covering local events and culture, along with its wide distribution network, ensures the magazine is very popular among Icelanders. According to a Gallup poll from March of 2008, 21.1% of Icelanders in their thirties read the magazine regularly.